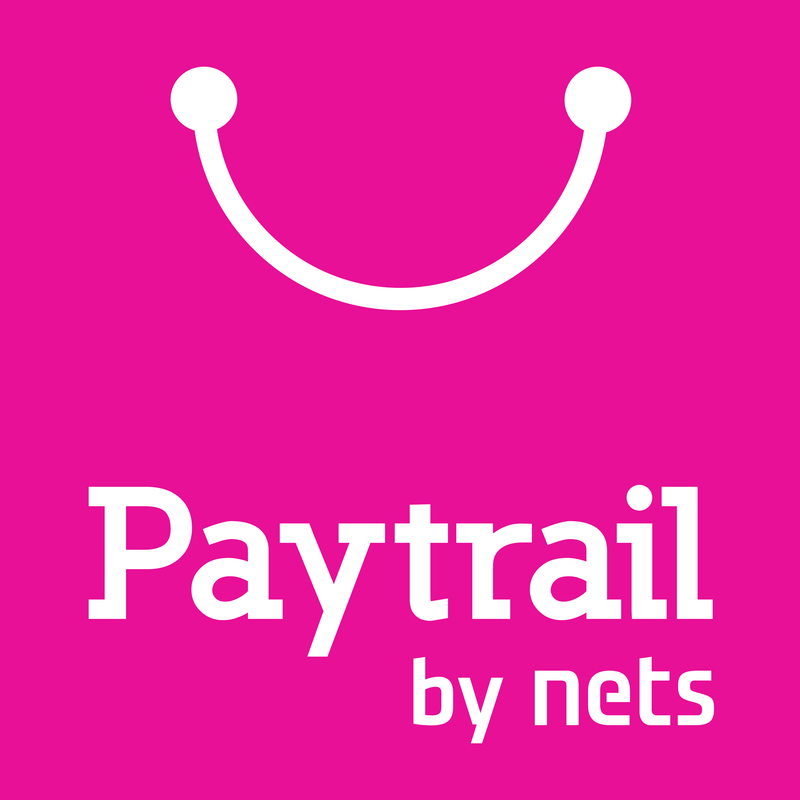 It is possible to automatically retrieve settlement data from Paytrail using the Merchant API settlements. The data is available in JSON-format and the interface can be used to retrieve settlement reports in order to process the data into a bookkeeping application. Merchant API settlements offers data about settlements made during a specified time intervall, about payments and refunds included in a specified settlement as well as about a specified payment.